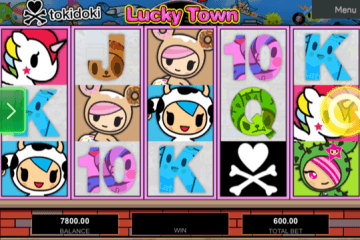 Sky Vegas Adds Exclusive Balloonies Farm Slot. 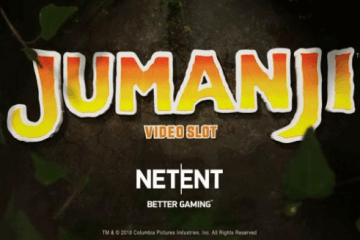 While most mobile casinos feature their own array of custom-designed slots, it’s something quite different to take an existing slot brand and persuade the provider to give you exclusive rights to it. That, however, is exactly the coup that Sky Vegas adds exclusive slot with the addition of Balloonies Farm to their roster of games. 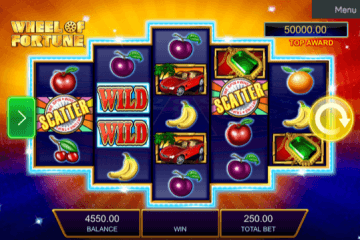 As any video slot player worth their salt will doubtlessly already know, the original Balloonies is an IGT-powered game that has built up a cult following in the years since its release – and that is precisely why it’s a big deal that only Sky Vegas has the sequel. 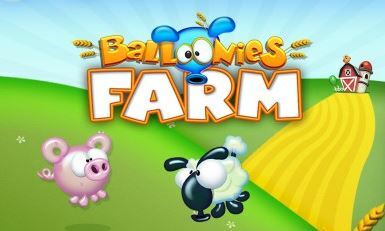 Playable from as little as £0.20 per spin across all compatible desktop, mobile and tablet devices, the game has the same cutesy feel as the original Balloonies, although this time – as the name suggests – the adorable inflatable animals used as high-value symbols on the reels are all from the farmyard. That means a selection of sheep, pigs and cows line-up alongside the iconic Balloonies alien, with even the lower-value ace-through-queen playing card symbols appearing as inflatable icons. On top of that, the game also features star wilds and a balloon scatter which triggers the free spins feature. 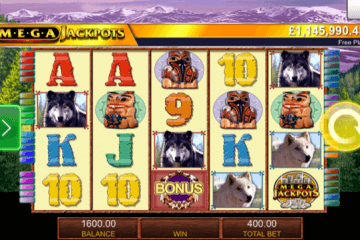 Dealing with them in order, the star wild icons will multiply any winning paylines they feature in by up to 5x – with this multiplier also stacking if more than one wild is present during a payline win. The balloon bonus symbol, meanwhile, enables players to choose from four different free spins options; with each one balancing a number of bonus games with a higher multiplier level for great flexibility. Of course, these two bonus features come as an added extra to Balloonies’ trademark Floating Reels – an ever-present incentive that sees any symbols that feature in a winning payline burst and disappear from the gameboard, with new icons floating up from beneath the reels to fill their space. 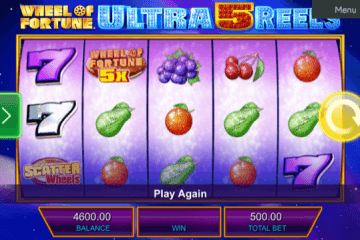 Naturally, using this feature players have the potential to string together lengthy winning sequences without investing any additional cash, with this going some way to evening out the slot’s largely medium variance. On top of that, there’s also a maximum regular payout of 2,000x players’ line bet; and this number can rise exponentially whenever star wilds feature to multiply their total payout. If Balloonies Farm sounds like exactly the type of game you want to be a part of, as we’ve stressed above, the only place to currently play it is Sky Vegas Casino. While this won’t be the case forever, for the time being at least, when it comes to Balloonies all other sites are simply blowing hot air.